On behalf of our parish family we wish to extend a warm welcome to you on visiting our website. 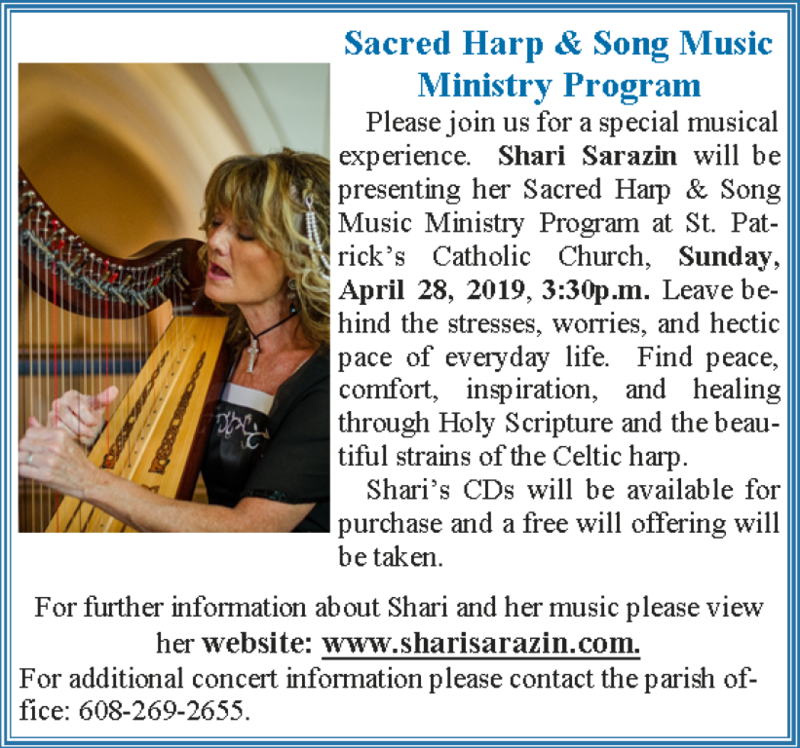 It is our hope and prayer that St Patrick’s and St John’s Parish will be able to provide the support you need in your spiritual journey with our Lord. We are a vibrant, growing, and engaged community with hundreds of registered families. We work hard each day to bring the Gospel message of Jesus Christ to life through our actions and our words. It is our hope that we do this well through prayer, the sacraments, and hospitality. As Pope Francis invites everyone to feel God’s warm presence and be for all people Jesus Christ, we follow his example with joy in our hearts. 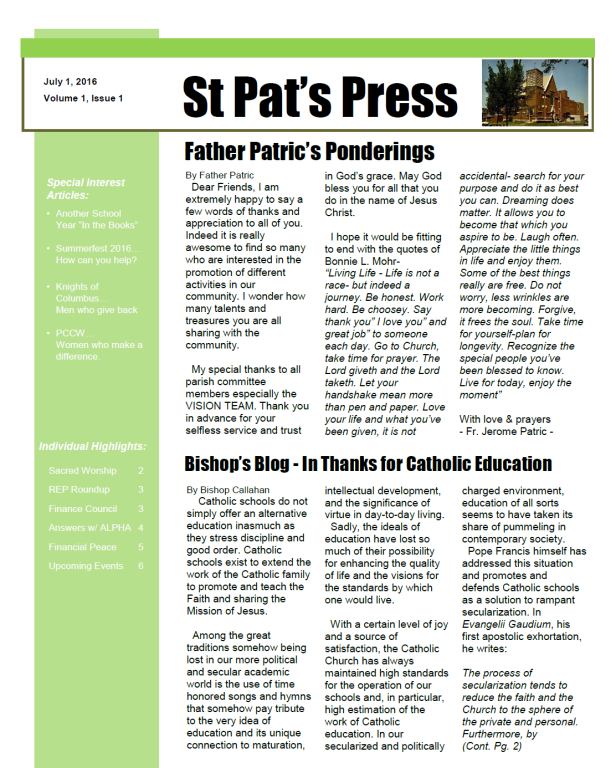 The most current issue of St. Pat's Press Newsletter HERE! 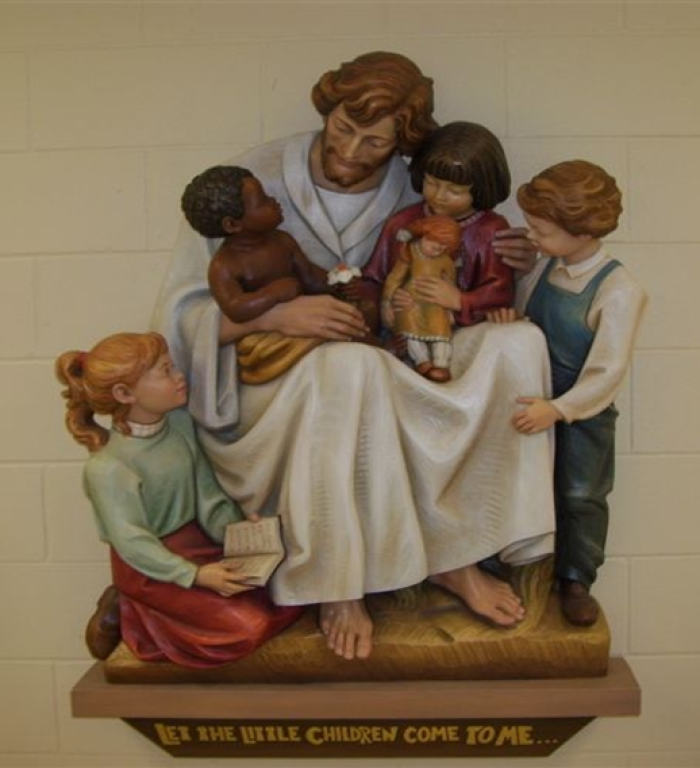 Daily Masses: Tue 5:00pm & Wed to Fri 8:15am. 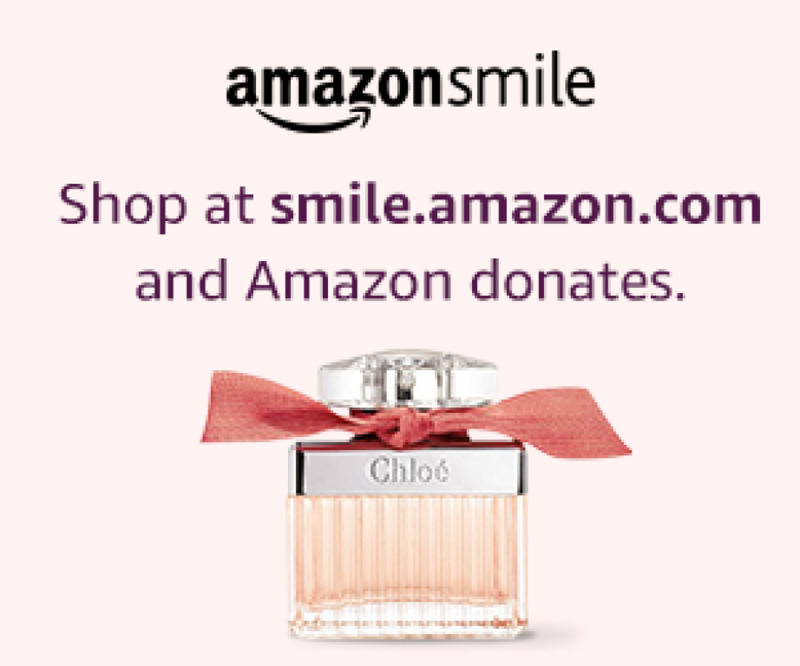 When you shop Mother's Day gifts at smile.amazon.com/ch/39-0816834, AmazonSmile donates to St. Patrick's Parish of Sparta. Use this link to make all your purchases!!! Congratulation to all the there young apostles!